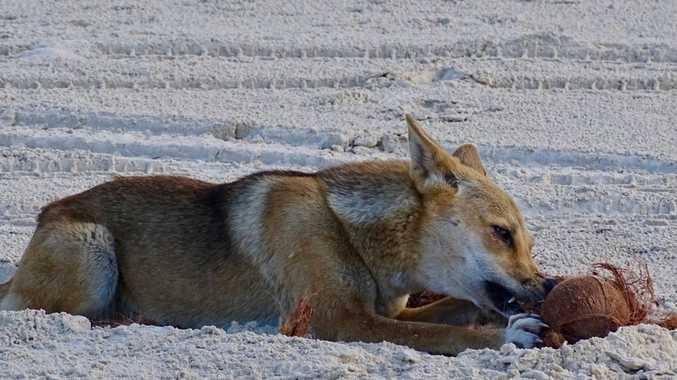 MORE details have emerged about the mauling of a French tourist and her 10-year-old son by two dingoes on Fraser Island last week as authorities confirmed a second dingo had been destroyed. 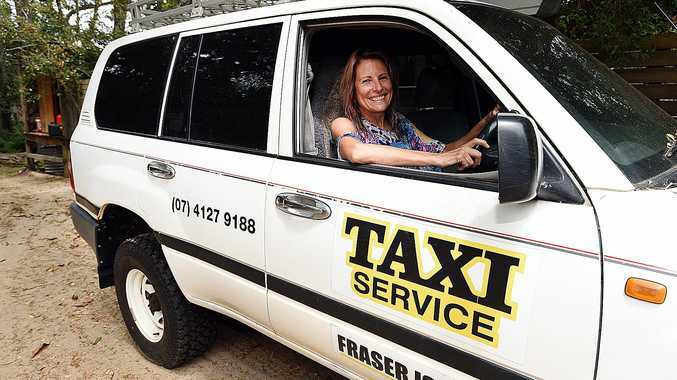 The young boy's grandmother, who was also camping with them at Lake Wabby, described to Fraser Island Taxi Service's Lisa Walker the half-hour ordeal during which she protected her kin with a stick. "I drove the 10-year-old's grandmother and 15-year-old uncle to the Kingfisher barge the next day," Ms Walker told the Chronicle. "Although her English wasn't perfect she described sending her 15-year-old son (the 10-year-old victim's uncle) to run to get help as she had a stick fighting off the two dingoes for about half-an-hour to help protect her daughter and grandson." A second dingo involved in the attack was euthanised yesterday after the first dingo was destroyed on Friday evening. A Department of Environment and Science spokesman said Queensland Parks and Wildlife rangers on K'gari (Fraser Island) captured the second dingo identified in the attack near Eurong Beach on Thursday evening. "Considering the seriousness of the incident, this dingo has been euthanised, in consultation with the Butchulla People," he said. "People are encouraged to remain vigilant and report any negative dingo encounters to a QPWS ranger or phone 0741279150 or email dingo.ranger@des.qld.gov.au as soon as possible." At the time of publication the 24-year-old and her son were still in hospital in a stable condition.